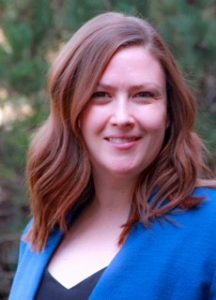 Sylvie Porter joined the Howard County Chamber as Communications Manager in Spring of 2017. Porter is a seasoned communications professional with more than a decade of experience in the field. Porter received her Bachelor of Arts from St. Mary’s College of Maryland and a Master of Journalism from the University of Maryland. Since completing her master’s degree, Porter has worked in television including as a Production Coordinator for the Discovery Health Channel and more recently, spending four years working as a Producer at ABC2 News in Baltimore where she produced the 5pm newscast. Porter has also worked in marketing at the Vice President of Marketing for inSITE Training & Development. Porter, a Howard County native, lives in the Hickory Ridge Village of Columbia with her husband, four-year-old son and their Siberian Husky.